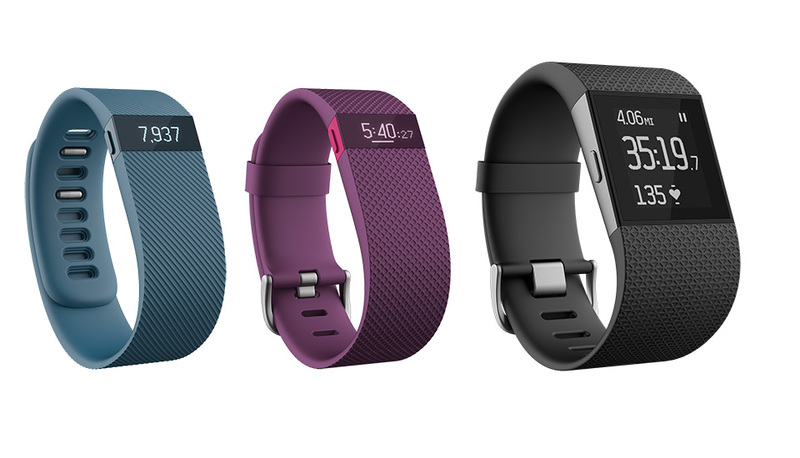 Fitbit have always been one of the go-to companies in the wearables scene. 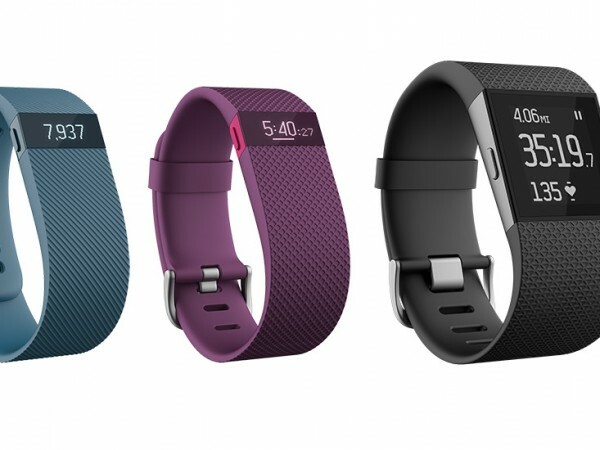 After all, they were pumping out smartbands and wearable fitness trackers pretty much since the beginning. However, like a lot of people and companies, they had a pretty rough 2014 thus far. It all started when they were forced to recall their signature item, the Force fitness tracker. That was years of R&D, not to mention marketing costs, down the drain. How are they planning to bounce back? Well, it looks like they are planning to do it via a whole slew of new wearables coming soon to a retailer near you. We already wrote about their forthcoming smartwatch, the Surge. As it turns out, that was only one of three newly announced gadgets the company will be bringing to retail in the next few months. In addition to the Surger super-duper-smartwatch, there is the Charge armband, which looks to be a replacement of sorts for the Force, being as how it offers an eerily similar feature set. There’s also its older brother, the Charge HR is the exact same thing as the Charge, but with the addition of a heart rate monitor to keep you away from those random cardiologist appointments you’ve been making. The Charge is already available, incidentally. You can head on over to your favorite armband retailer (?!) and pick one up for $130. You’ll have to wait a few months, or more, for the other two, however. The Surge and Charge HR won’t be available until sometime in 2015, with suggested retail prices of $250 and $150 respectively. In the meantime, here is a video!